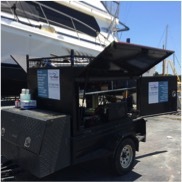 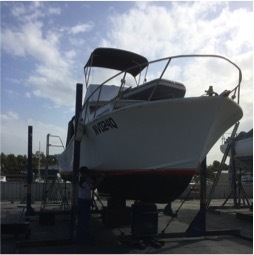 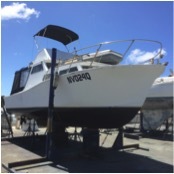 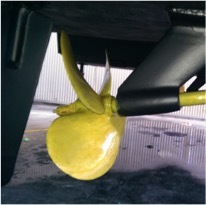 All Marine Solutions has a team of antifoul specialists to compliment its service capability. 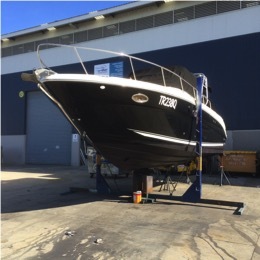 Please call to enquire. 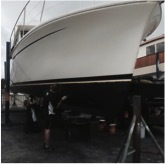 You will be pleasantly surprised by our very competitive price.